The People’s Bank of China (PBOC) has kept in tandem with pledges made during December’s Central Economic Work Conference and announced that its monetary policy will remain neutral and maintain sufficient liquidity. “At present, China’s economic and financial operations are generally stable, but the complexity of the situation cannot be underestimated,” the PBOC said in a statement. This is in line with the supply-side reform proposals made during the Conference which ended on December 16. 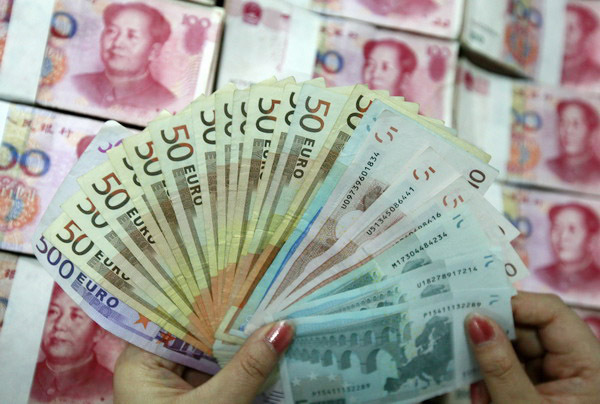 China will keep the yuan stable, while improving the flexibility of exchange rates, the statement added. The yuan has for the past two years been in steady decline against the US dollar. At press time, the yuan was down 0.17 per cent to 6.994 to the dollar.